the indolent cook: a mini-detox? going raw for one day (almost two)! a mini-detox? going raw for one day (almost two)! 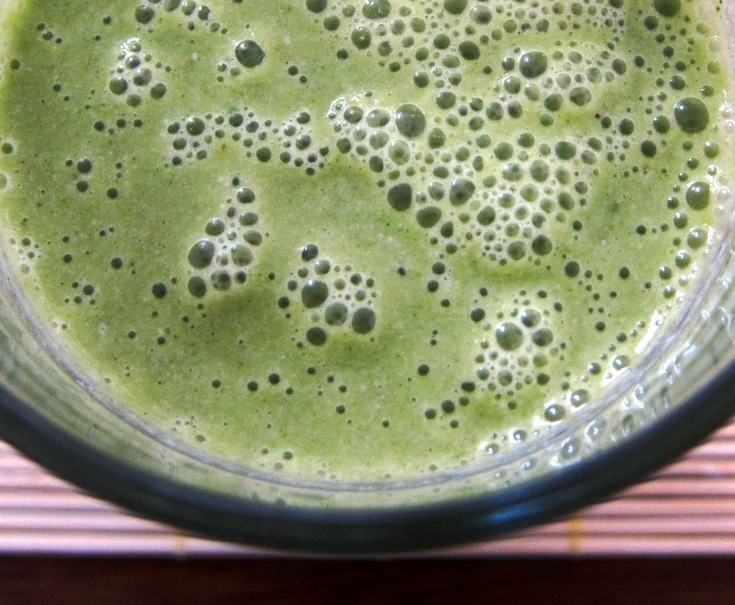 Green smoothies, green smoothies galore! I've never been the dieting type. But when Simon's housemate, Georgina, bought Anya Ladra's book, Raw Food Detox, recently, and suggested we embark on a weekend of clean eating with its guidance, I thought it was a fabulous idea. 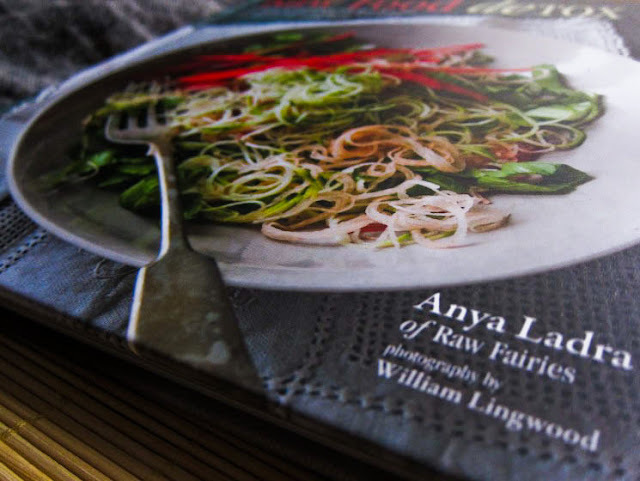 Raw Food Detox - a cookbook by Anya Ladra of Raw Fairies. Let's face it, while I like to think I eat healthier than the average person, I know very well that I can do with more fruits and vegetables in my diet. And I realise the concept of a detox is not for everyone, but I thought it would be an interesting experience, and kind of exciting. After all, even if you don't buy into the concept of a cleansing diet, you can still see this as a not-too-extreme experiment that puts more fresh, wholesome food in your body, which surely is a good thing. Going with a more relaxed approach, we did not truly follow any of the detox programs in the book, but we did try a few recipes, plus some wildcards of our own. Here's a time line of my adventure! We have a naughty "last supper" of Sarawak laksa (so good!) and follow up with a very refreshing Melon and Banana smoothie with Parsley, made faithfully according to Anya's recipe to atone for our sins. I somehow wake up earlier than everyone else in the morning. I have a spicy herbal tea, which is technically not raw, but seems to be embraced as a "good cheat" by many raw foodists, except for the strictest ones. After everyone awakens, we all enjoy some detox lemonade together (similar to the one from the book, but with mint added). Awhile later, we create our own spinach melon cashew milk smoothie, which is nutty, fruity, and all-round amazing - recipe to come! Feeling peckish, I whiz up a Carrot and Lemon juice with Omega-3 oils (I used evening primrose), also from the book, then follow up with a few snacks - a peach, a slice of watermelon, a couple of medjool dates, and a handful of raw hazelnuts. I feel good. Carrot juice with citrus and good oils. I start to feel sleepy and hazy. Georgina makes us a delicious ceviche - a bit of a cheeky dish outside the realms of Anya's vegan detox book, but hey, at least it's still raw! After eating this, I feel totally rejuvenated - perhaps my previous tiredness was merely a sign of hunger, or a yearning for protein. Brimming with energy, we all go for a walk with the dogs. 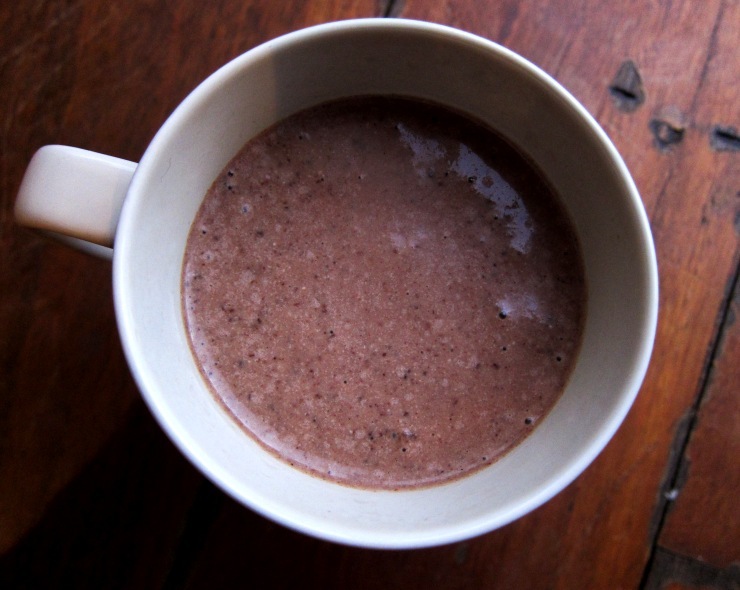 Upon returning from the walk, we threw a few things together to whip up a cacao hazelnut shake. The thoughts are mixed on this one but it is still mostly satisfying. Later in the night, I graze on celery, then wrap up with more herbal tea, a soothing one this time, to induce a sweet slumber. I don't plan on being as disciplined today, as I have to work, but I still want to try my best to continue with this health kick, particularly as I feel really bright and alert today (placebo effect or not, it's unusual for a Sunday morning in the office, trust me), which I take as a sign I have been doing something right. 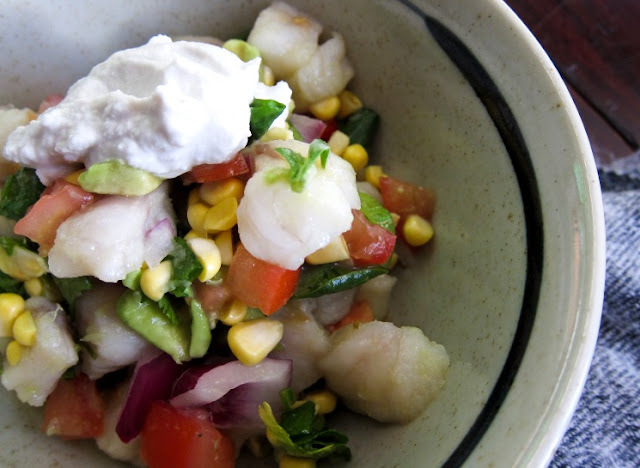 I brew myself some rosemary tea for breakfast, then tuck into lovely ceviche leftovers from last night. 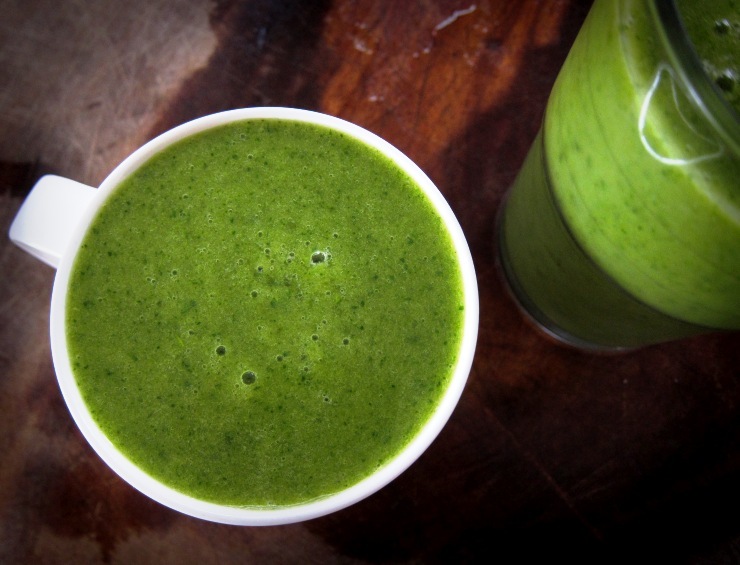 After work, I go to Simon's place again, and concoct a green smoothie with watermelon, banana, lime and spinach. I also finally give in to cooked food, baking a comfortingly cheesy frittata for dinner - I will be sharing the recipe for this eventually, too. 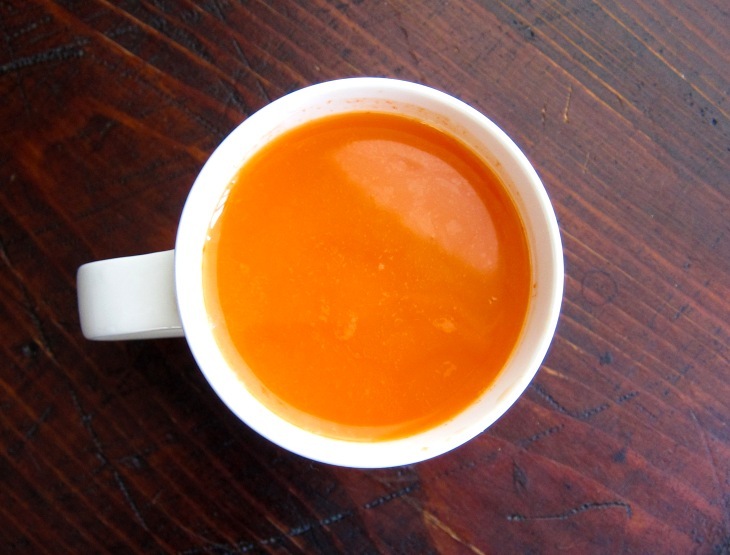 We also recharge ourselves with a carrot-lemon-celery juice. 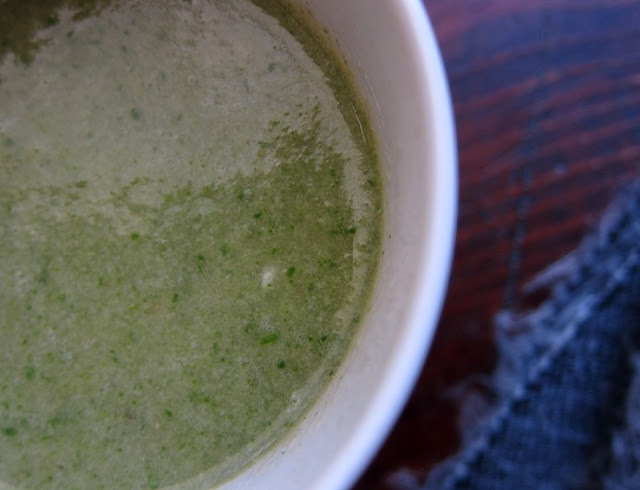 This self-structured mini raw detox has been a really excellent experience for me. I would be keen to do this again, and I want to find a way to incorporate more raw, fresh produce, especially vegetables, in a practical manner to my everyday life. Inspired by my detox weekend, I've started blending fruit and vegetable juices/smoothies in the morning for breakfast, and I hope this shall become a habit. They really seem to wake me up and invigorate me for the day ahead, so that should be enough incentive to spur me on. Have you ever gone on a "detox" or a similar challenge to eat and drink only clean / raw / wholesome / minimally or non-processed foods? I'd love to hear about it! I've never tried anything remotely close to this. I suppose I'm hindered a bit by not having a blender, but I bet I could do nearly as well with a food processor if I made small batch smoothies/juices. I'm the opposite, I've always had a blender but not a food processor. I don't know how the results would differ but you can experiment, I suppose. And there are lots of raw goodies you can make with a food processor, like salads, energy balls, etc. Aaaaand now I miss my poor lonely Vitamix waiting for me in a box in my wardrobe (space issues) at my parents house in Australia. Booooo! Love the sound of rosemary tea, by the by. Awww! Would you consider getting a small blender to tide you over, perchance? 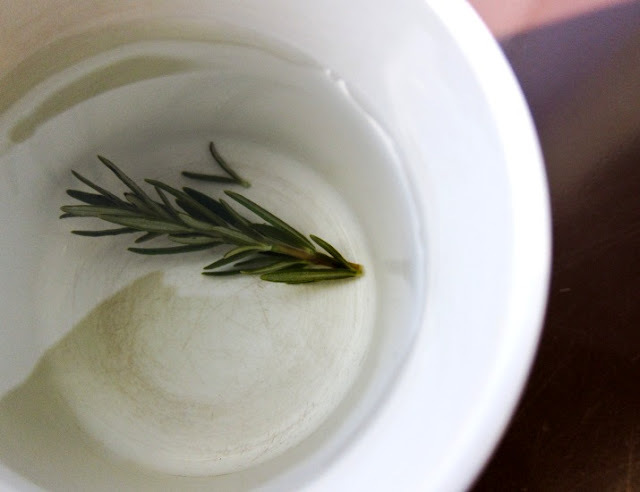 And rosemary tea is indeed lovely. The freshness and flavours of raw food are wonderful - especially at this time of year. However, I'd struggle to get overly enthused about a cold meal on a wet and wintry evening when steaming comfort food is all I'd crave. i'd like to think i ate very little processed food anyway, and cooked with wholefoods. but i have snacks every now and then of crunchy salty potato chips, or crackers and cheese! overall though i would like to think i'm a healthy eater. and it's so easy in the summertime! thanks for making me ponder my eating /cooking habits! Good on you for undertaking this challenge! I dont think I could go without underwater delights, especially in a detox. 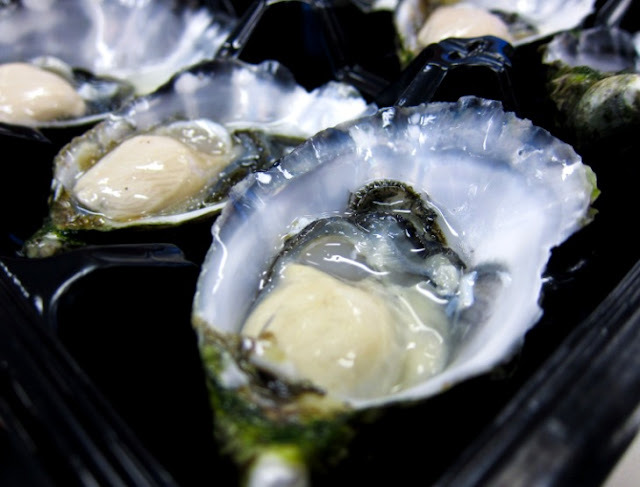 I love the way you called them "underwater delights"! i only attempted a detox diet once, for a week. i found it BRU-TAL. and it wasn't even a liquid detox! my hat is off to you. My only experience with detox has been to actively try and eat healthy and have no coffee, alcohol or processed food. I don't know if I could do vegan and raw :0 I always feel good when I make the effort though. I've read a number of detox posts of late but i love your bite-sized, weekend length approach - which sounds much more do-able to me (never done a detox in my life). Great diary blog, too. Nice work! I've never been the dieting type either but I like giving my body a "break" from time to time as I describe it. Love the combinations you've created here. Great inspiration. Hey, I'm with you, anything that includes more raw veggies and fruits sounds like a pretty good plan. Loving the sound of some of these combos!